Well Ladies, New Day... New Series. 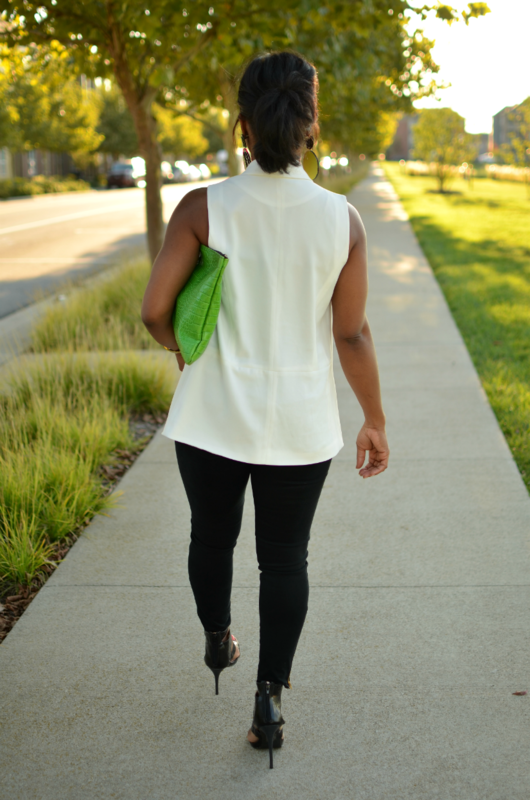 I LOVE doing these because it allows me to help you with outfit ideas and also come up with different ways I can rock the items I have in my closet. 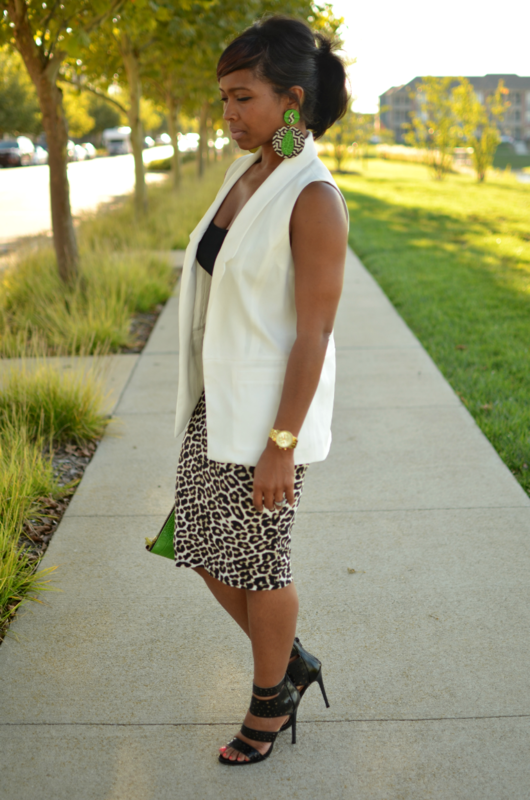 This one is called "SWITCH IT UP: 4 WAYS"
To introduce this series, I started with the sleeveless blazer. 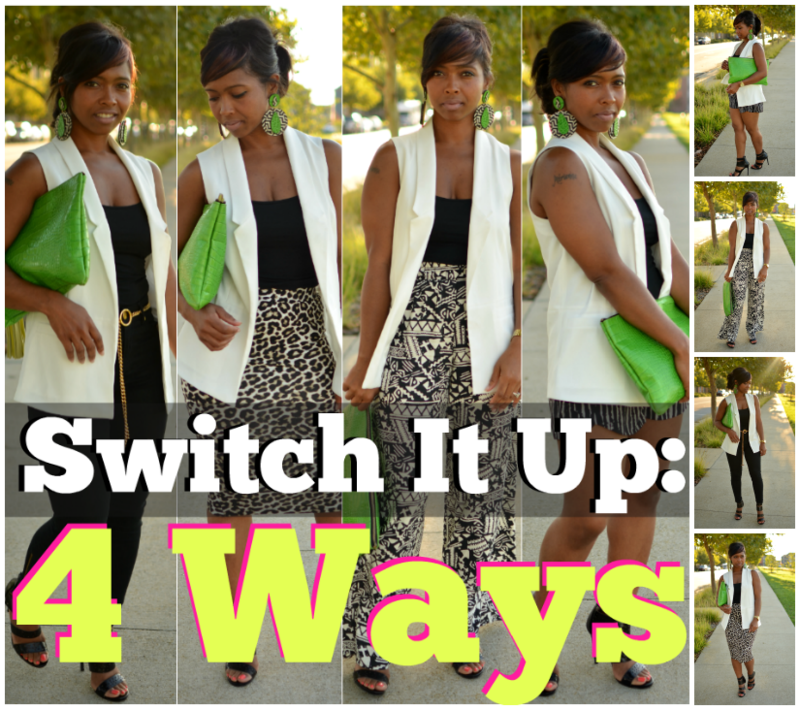 Please let me know your thoughts on this series, and what you would like to see "Switched Up: 4 Ways"
I just did a post about the vest as well. 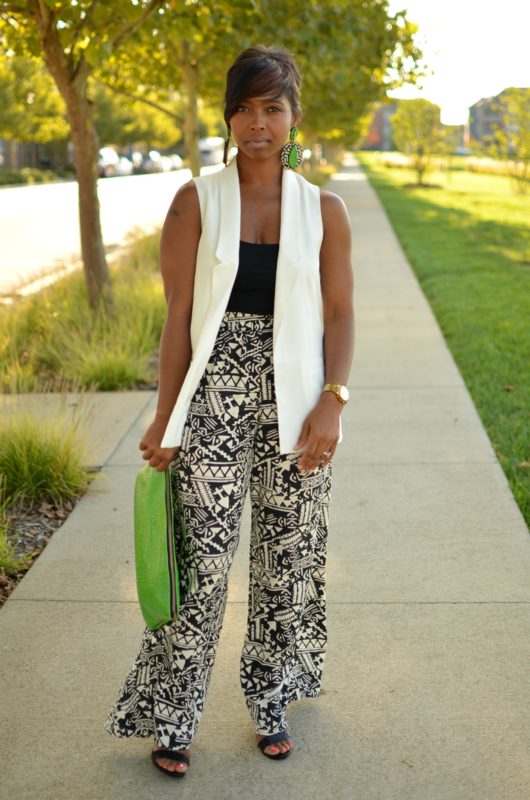 So many ways to rock em, love yours. I like them all!! 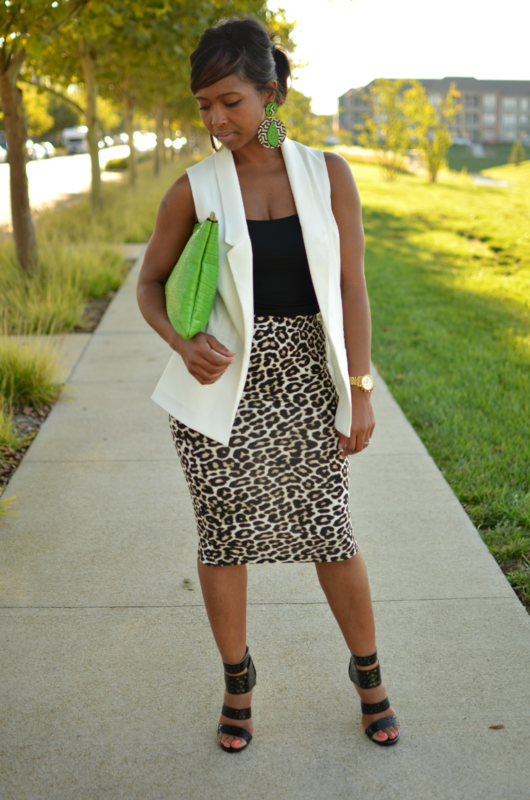 I need to add one of those sleeveless blazers to my closet! Adrienne, you did that!!!. 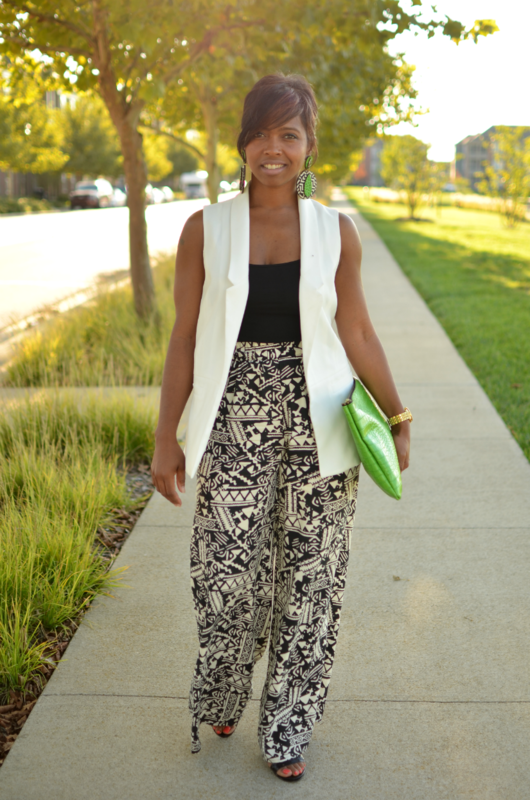 Beautiful :) Love all the looks. Well executed!! And you know how I feel about those earrings....Hottness!! Love the different looks. 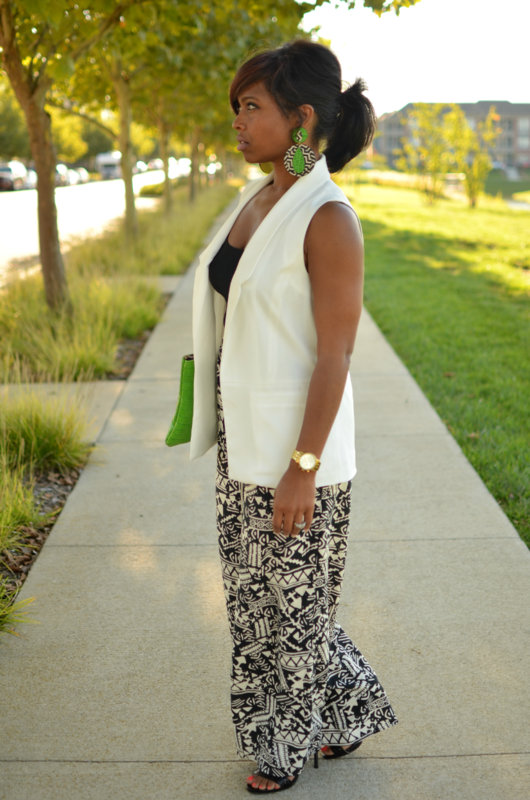 Very nice, and those earrings are gorgeous! 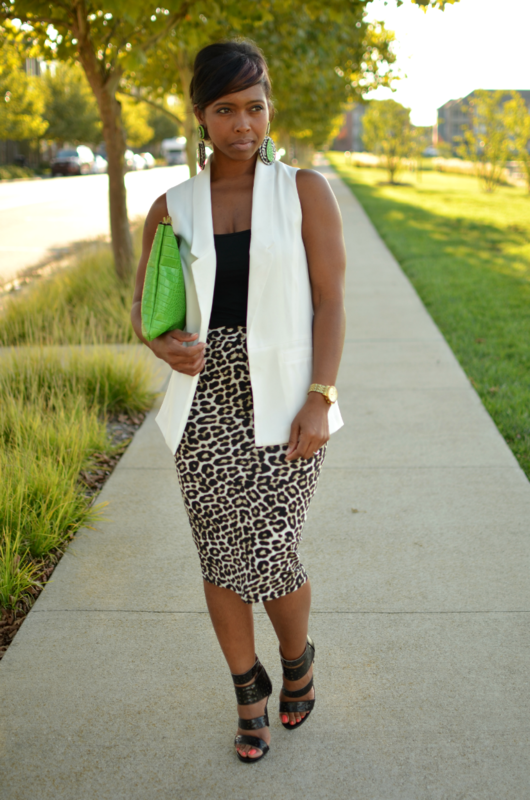 All 4 looks are really cute, the sleeveless blazer is very versatile!!!! Yes it is! Thanks Carsedra! 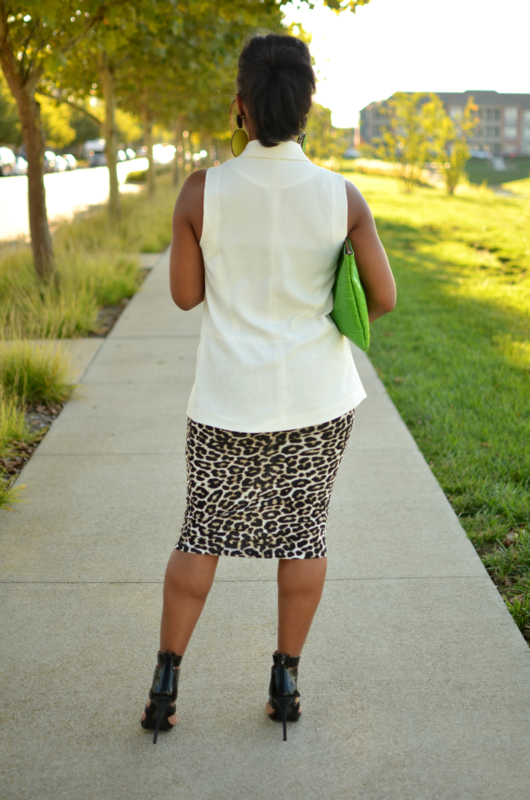 I like all the looks but love the skirt and the pop of color to set it all off!